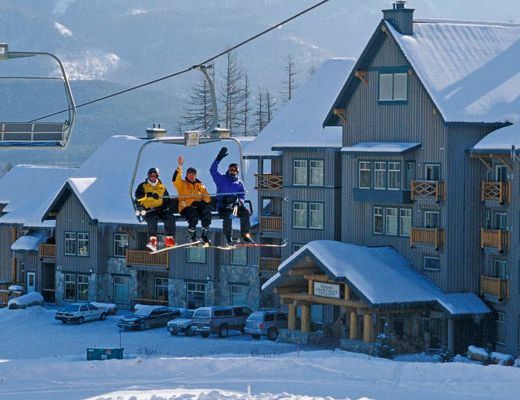 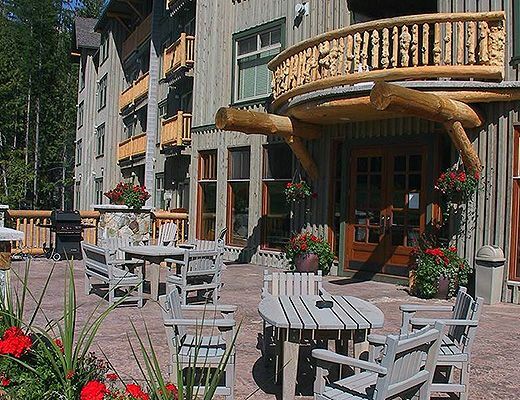 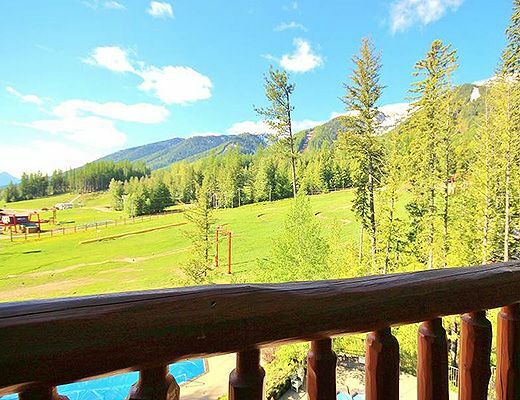 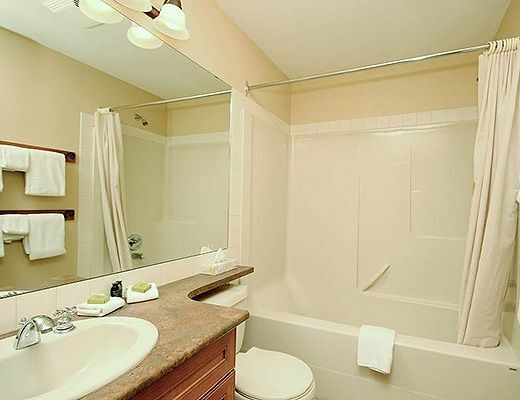 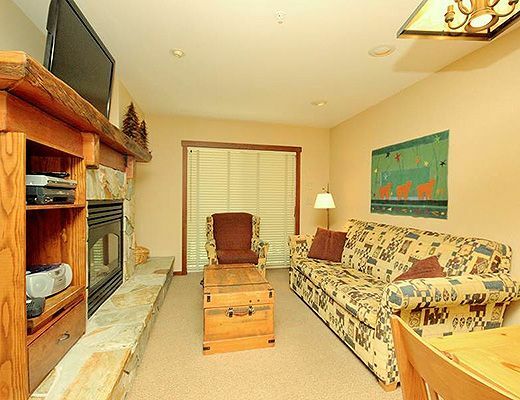 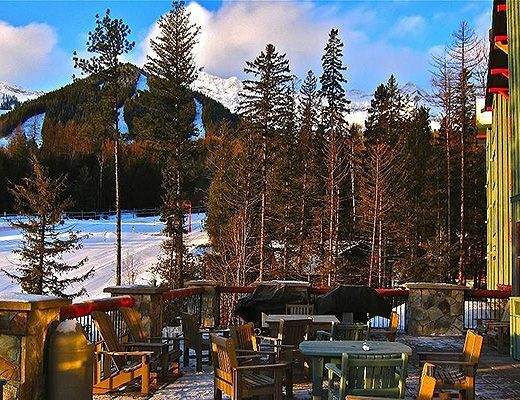 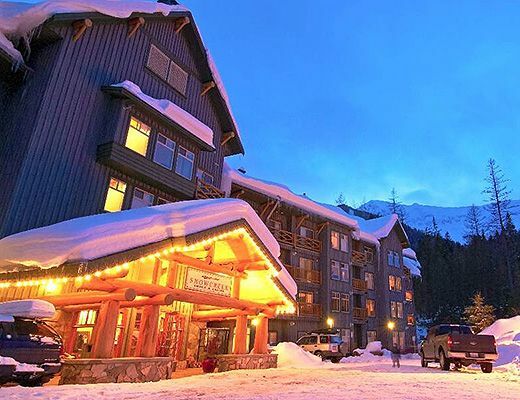 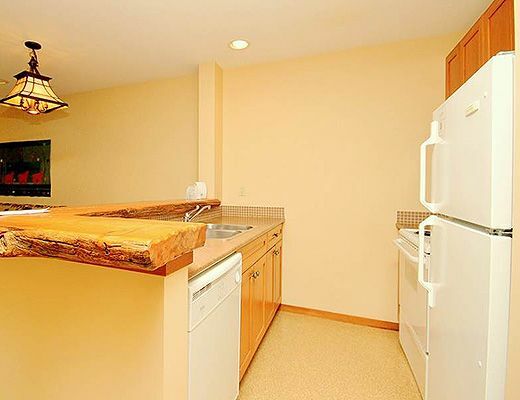 This slope-side condo rental offers the ultimate location at the base of Fernie Alpine Resort. 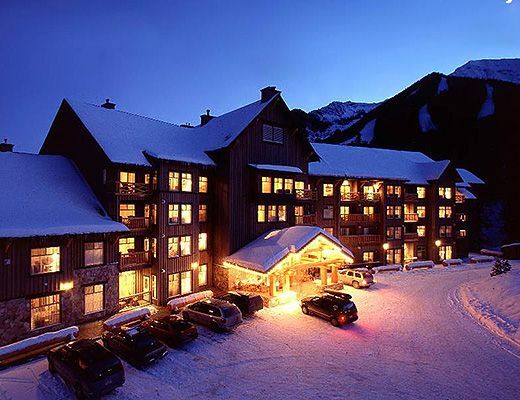 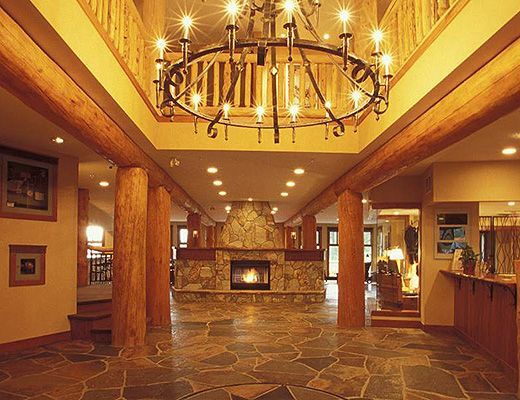 With excellent ski-in/out access, beautiful interior finishes, stunning views and fabulous accommodations, Snow Creek Lodge is certain to enhance your mountain vacation. 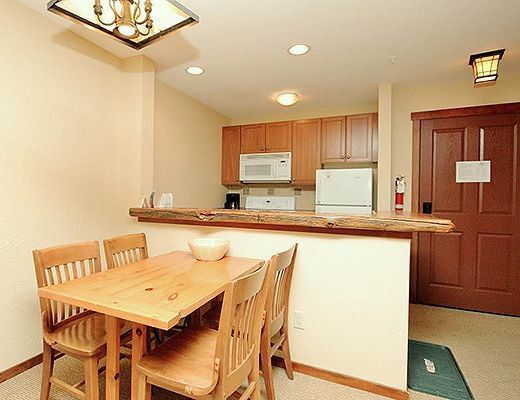 Rustic-inspired accents come together with modern conveniences to produce this warm and welcoming one bedroom unit for you and your family to settle in to. 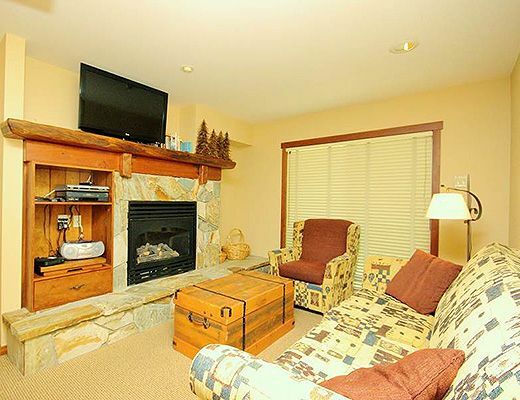 Relaxed furnishings, an impressive rock fireplace and a pleasing color palette ensure a cozy space for entertaining, while the well-equipped kitchen features contemporary appliances and shaker-style cabinetry. 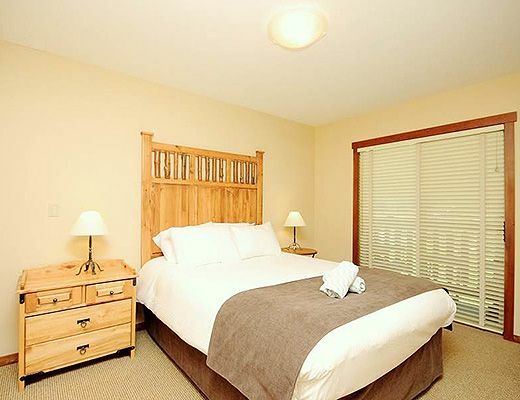 The well-appointed bedroom and bath, providing lodging for up to four guests, offer soft linens and attractive fittings, ensuring all the comforts of home. 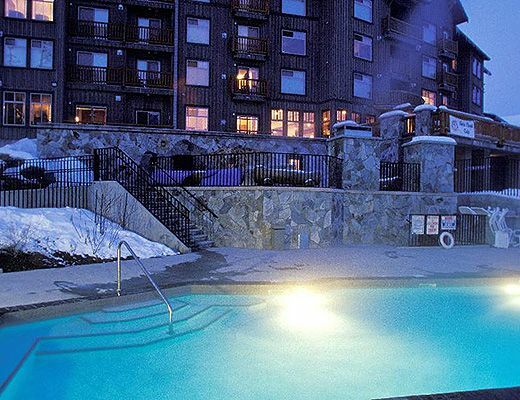 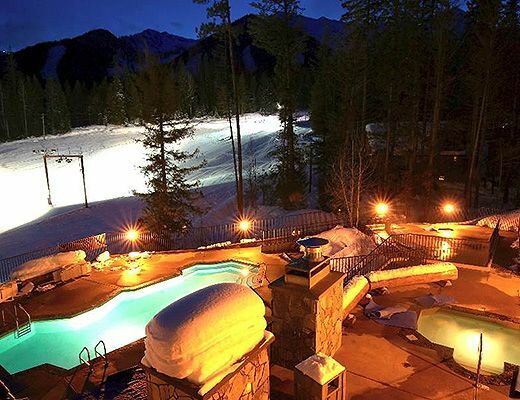 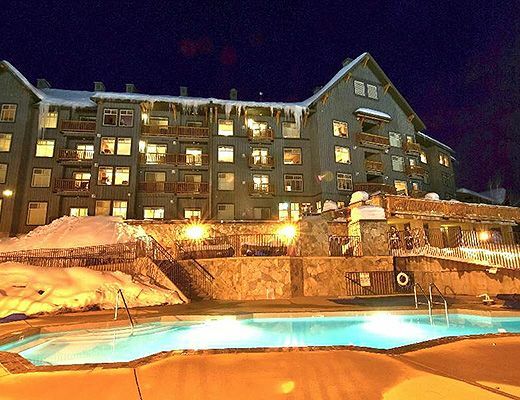 With such additional features as an outdoor pool, common hot tub, underground parking and equipment storage, Snow Creek Lodge promises not to disappoint.